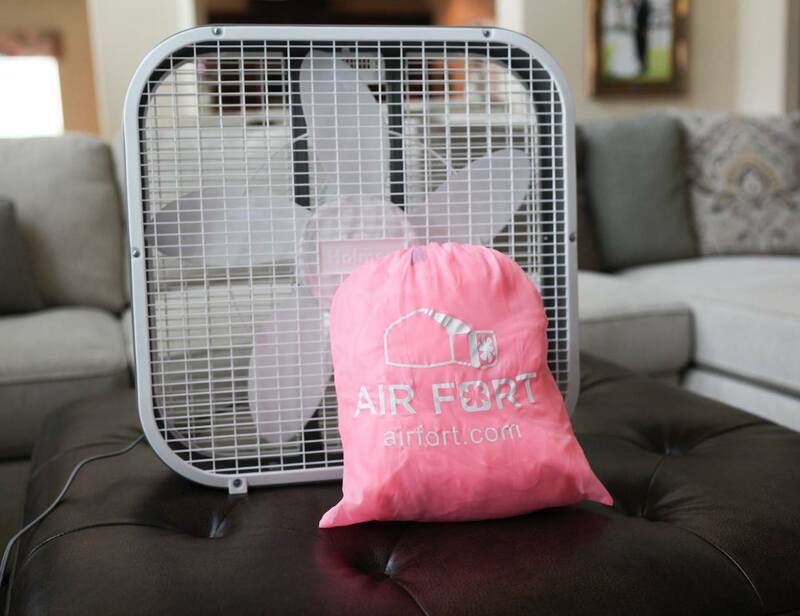 Take your kids on an adventure without leaving the home with the Air Fort Fan Inflating Kids Fort which works with the fan in your home. 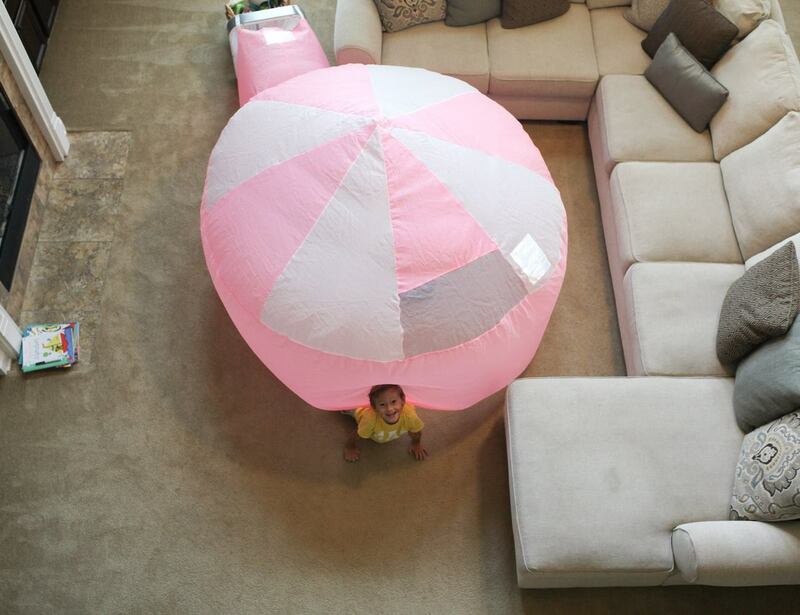 Take your kids on an adventure without leaving the home with the Air Fort Fan Inflating Kids Fort. 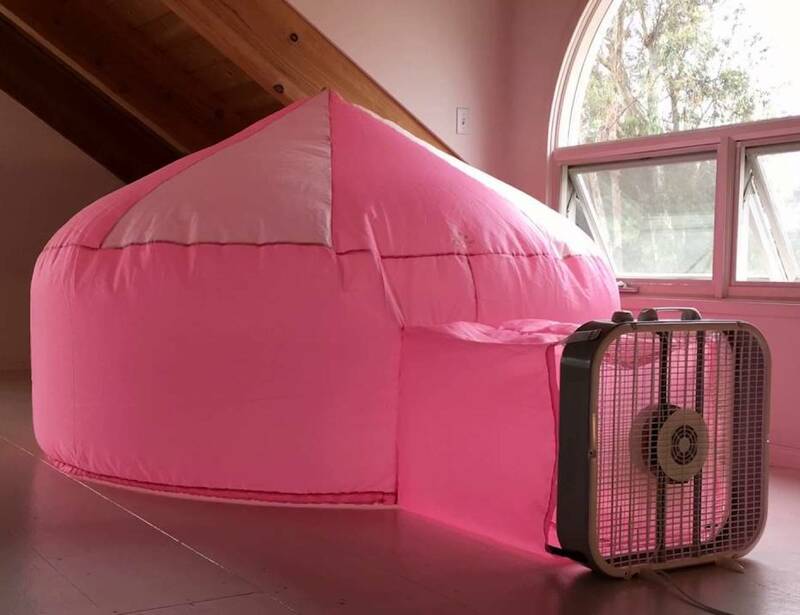 Using the fan in your home, this entire structure inflates in under 30 seconds. 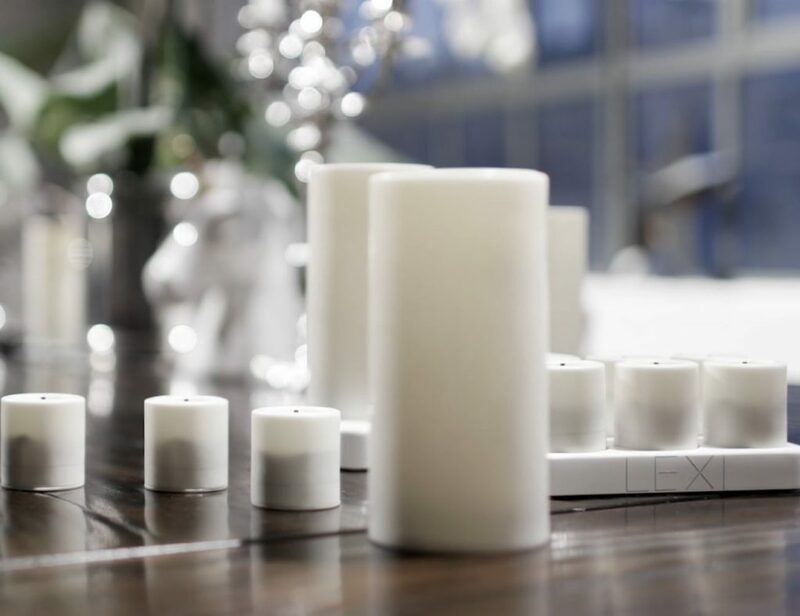 The incredible Air Fort creates an instant igloo-like structure filled with air. It can fit up to five people inside, including adults. 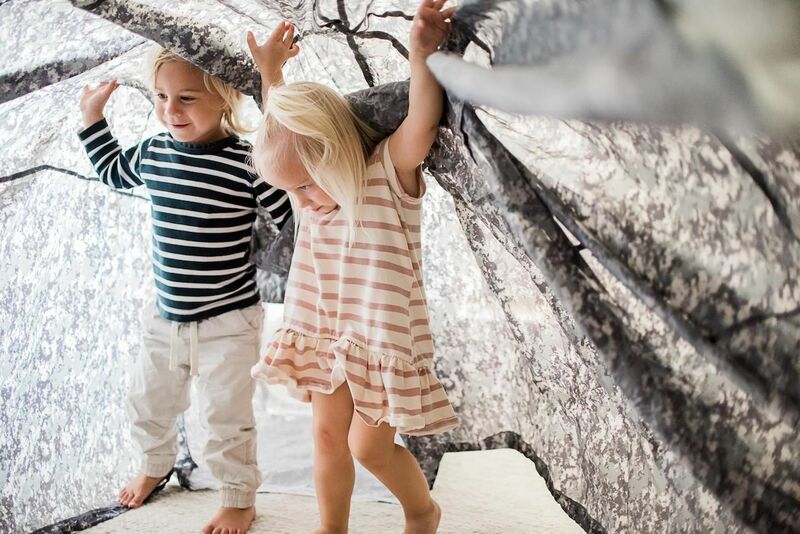 Kids can enjoy games inside, have a hideaway, and even make believe it’s their own castle. 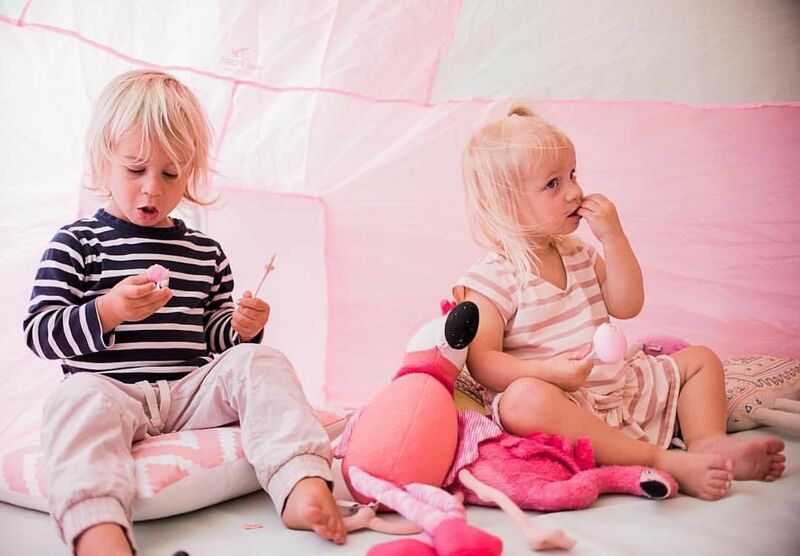 The Air Fort features totally breathable polyester material so kids can spend loads of time inside. The Air Fort works with 20-inch box fans or round table top fans up to 18 inches. 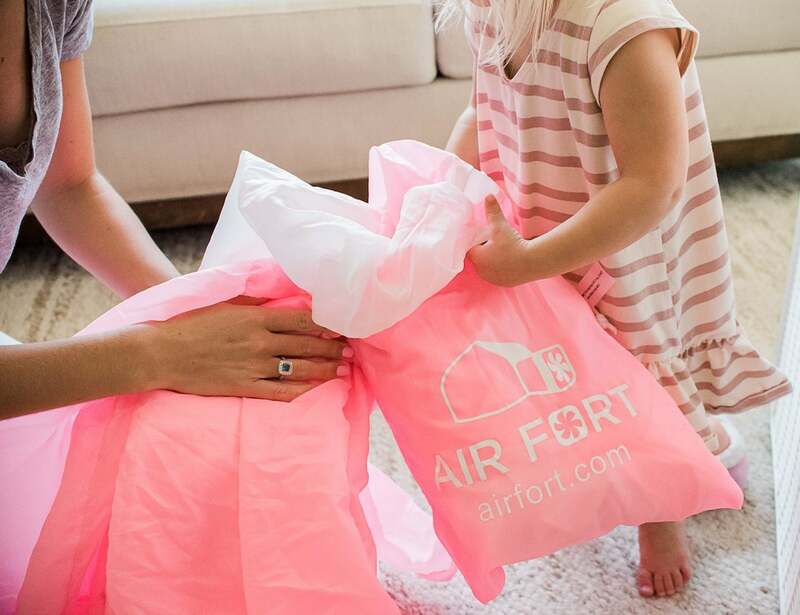 Coming with its own carrying bag, you can take the Air Fort on the go so the kids will never get bored. 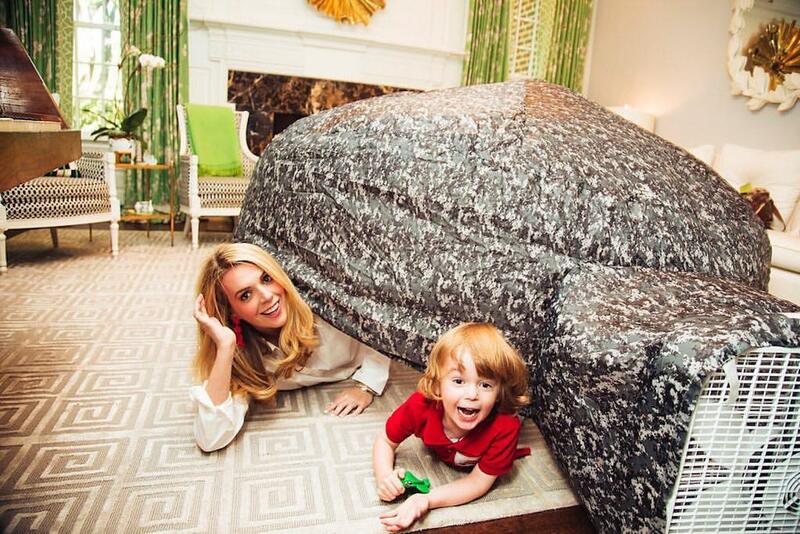 Once inflated, the Air Fort gives you 77 inches of play room and is a whopping 50 inches tall.